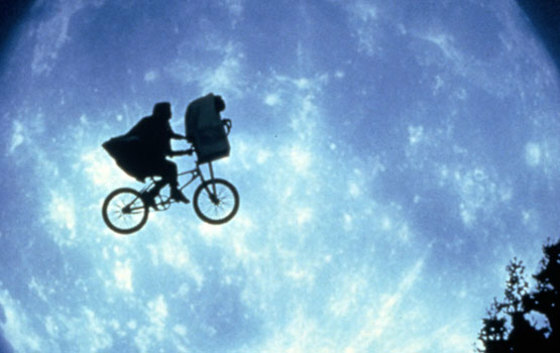 My five-year-old son Alex came home a few days ago insisting that he had learned from his friends that E.T. “Has the Force.” My wife chalked it up to him being cute and a believer in all things Star Wars, but he insisted it was true. Of course, she decided she’d show him by ordering E.T. from Netflix. My wife and I had not seen E.T. since it was originally released 19 years ago, so the details were fuzzy, but she was sure he was no Jedi. Well, we watched the movie, and Alex is more convinced than ever that E.T. “Has the Force,” but now I agree with him. In the movie, E.T. displays telekinetic powers, not unlike a Jedi might manipulate his surroundings with the Force. 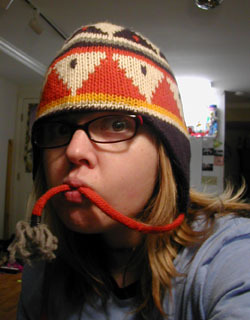 Additionally, E.T. 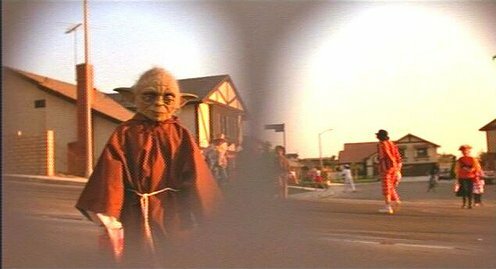 passes a kid dressed up as Yoda for Halloween, and tries to follow him, saying “Home, home.” It appears he recognizes Yoda, or at least his species. 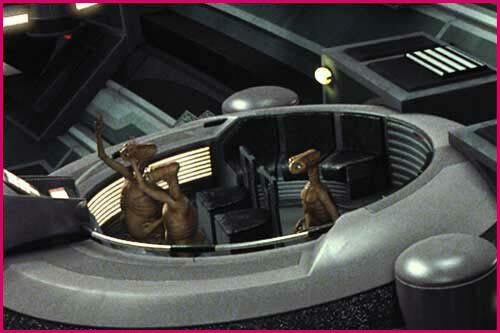 Then of course, a delegation of E.T’s species is visible in Star Wars episode I. This may not be a new idea, but I am now convinced that E.T. does exist in the same universe as Star Wars, and that while E.T. may not be Jedi, he, and maybe his entire species, is at least Force-sensitive. Alex and his friends were right.